ATTRACTIVE 1BD/1BA CONDO W/ OFFICE IN THE EXCITING RIVER NORTH NEIGHBORHOOD! OPEN FLRPLN, LIV+DIN RM COMBO, W/ BEAUTIFUL HW FLRS, SS APPLS, NICE MSTR W/ WIC, IN-U WD, EASTERN BLCNY VIEWS OF DWTWN, STRG LCKR. FULL AMNTY LXRY BLDG W/ INDR PKG, ON-SITE MGMT, 24HR DRMN, CLNRS, CTRL AC & MAIL/FIT/PTY/BIKE RMS. CBLE, HEAT, AC INCL IN ASSMNT. WALK TO RESTRTS, NTLIFE & BEACHES. EASY COMMUTE TO CHICAGO'S LOOP AND THE SUBURBS! 630 N State Street #1205 Chicago, Illinois 60654 is a condo property, which sold for $272,000. 630 N State Street #1205 has 1 bedroom(s) and 1 bath(s). 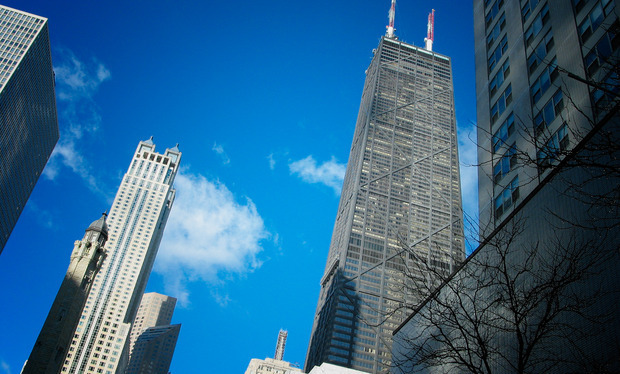 Want to learn more about 630 N State Street #1205 Chicago, Illinois 60654? Contact an @properties agent to request more info.